Less than half of companies can detect Internet of Things device breaches, according to a new study by Gemalto. Nearly all (90%) companies say IoT security is a big consideration for customers, while less than half (48%) of businesses can detect if any of their IoT devices suffer a breach, according to the survey of 950 business and technology decision makers globally conducted by the digital security firm. Spending on protection has grown from 11% of IoT budgets in 2017 to 13% now, according to the study. The majority (79%) of businesses are asking governments for more robust guidelines on IoT security and 59% are seeking clarification on who is responsible for protecting IoT. The majority (59%) of businesses using IoT technologies encrypt all their data. 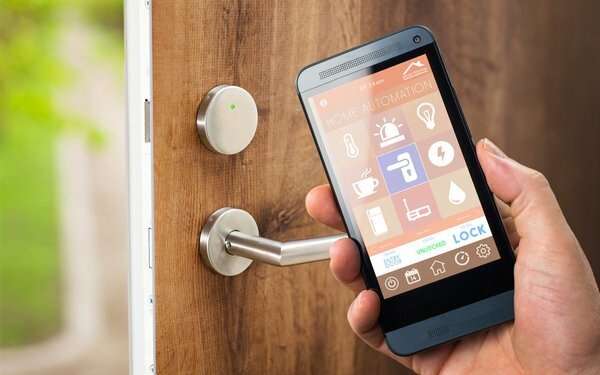 A previous Gemalto study found that 62% of consumers say security needs to improve, 54% fear a lack of privacy because of connected devices and 51% are concerned about unauthorized parties controlling their devices.